Your smile is a useful impression-making tool, which is why it’s important to have a grin that looks healthy. At Petty Dental, we can turn back time with porcelain veneers that correct years of damage. Dr. John E. Petty is experienced in providing patients with porcelain veneers to give them a smile that they’ve always wanted. Read on to learn more about porcelain veneers in Tullahoma and what kind of advantages they can bring you. 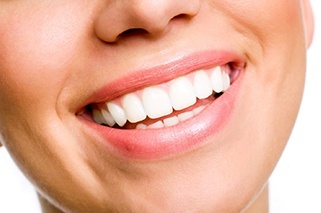 Porcelain veneers come with many benefits, which is why your dentist in Tullahoma offers them. Their primary benefit is the confidence that they give you to smile in public. Many people spend years hiding their grin from photos and in public settings. Porcelain veneers allow you to make the right impressions in your personal and professional lives with a beautiful smile. Also, porcelain veneers are easy to care for. Simply brushing and flossing your teeth daily as well as routine visits to our office for checkups and cleanings will ensure their success. Additionally, dental porcelain is stain-resistant, which makes it much harder to discolor your new smile. Receiving porcelain veneers is a two-step process. First, you will visit our office where Dr. Petty will remove a small amount of your natural tooth structure to make room for your veneers. 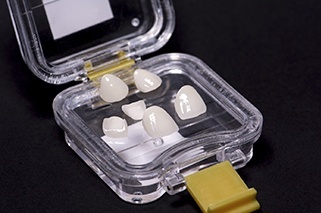 Then, he will take impressions of your teeth to create your personalized veneers. While you wait, usually about two to three weeks, you’ll wear temporary veneers to maintain your smile’s appearance. After your veneers are fabricated, you’ll come back into our office to have them permanently placed. Dr. Petty will make sure you’re happy with the look and feel of your porcelain veneers, and then permanently bond them to your teeth to give you a beautiful smile that you can enjoy for years to come. The cost of your porcelain veneers depends on a variety of factors, which is why it’s hard to give an estimate without seeing your mouth first. Dr. Petty will examine your teeth and your overall oral health to give you a precise and fair estimate. 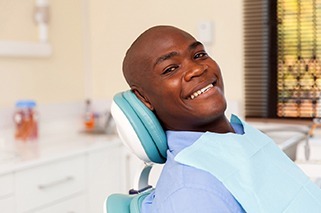 We will make sure to give you affordable options while still providing quality dental care. Contact our office today to get started on a healthy, functional, and confident smile.